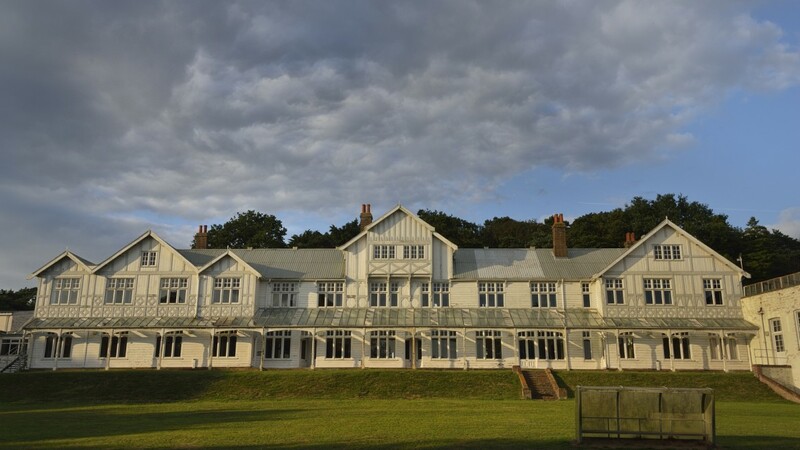 Mundesley sanatorium was built in pre-fabricated sections made of timber, by Boulton and Paul ltd. It was the first large centre in England that had been built specifically for open-air treatment of the disease. However, due to its status as a private hospital, Mundesley could only offer treatment to wealthy patients. Mundesley had a post and telegraph office, and is was terminus of the Great Eastern, and Midland and Great Northern Railways, so that it was easily accessible from London, the Midlands, and the North.